Jagers add Garlick to make mouthwatering team! 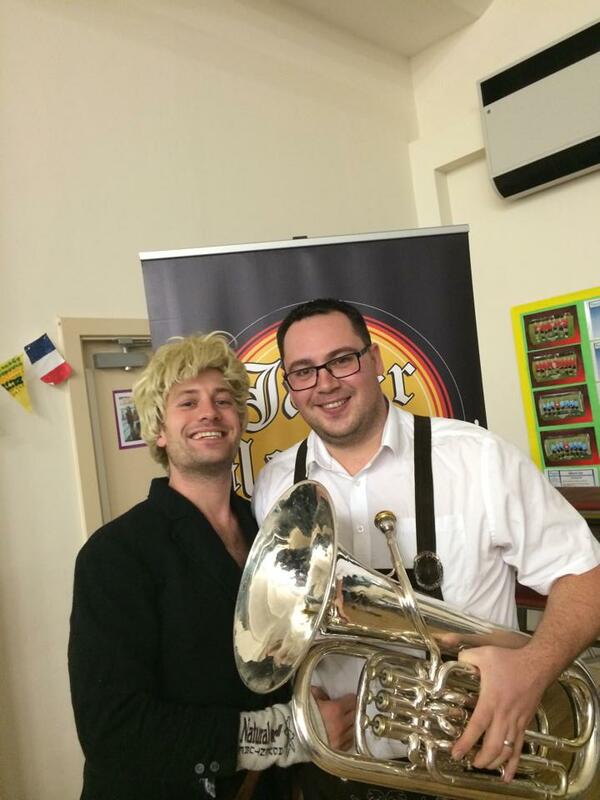 Following the departure of original Jäger Maestro, Mick Morris, due to personal commitments, “The Jägers” are delighted to welcome the phenomenal James Garlick to the band on Euphonium. 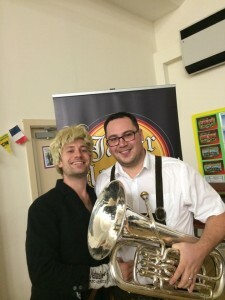 James, who has been solo trombonist with the Brighouse and Rastrick band and manages his own ten-piece brass ensemble, Austonley Brass, has been a regular on the Jäger roster whenever players haven’t been available so it is wonderful that he accepted the offer of a full time position in the Jäger lederhosen.